How Far is Malainur Sooryam? 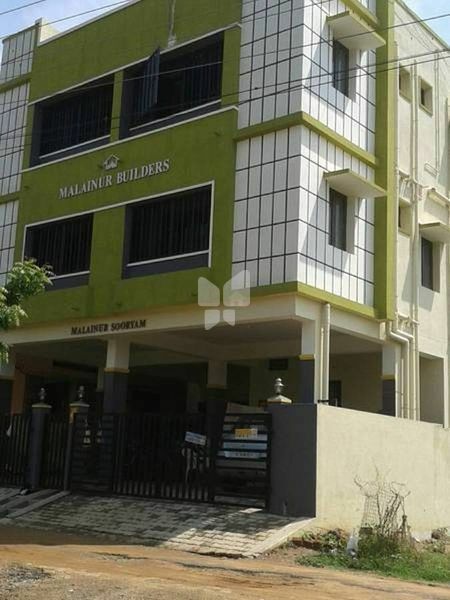 Malainur Sooryam is one of the popular residential developments in Avadi, neighborhood of Chennai. It is among the completed projects of its Builder. It has lavish yet thoughtfully designed residences. JOINERY: Main Door - TW Wood Frame with Pattack paneled door and varnish Coated. Other Doors - Teak wood Frame with Commercial Water Proof Skin Doors. Windows - Teak wood Frames Glazed Widows with and Pattack Shutters with M.S. Grill. 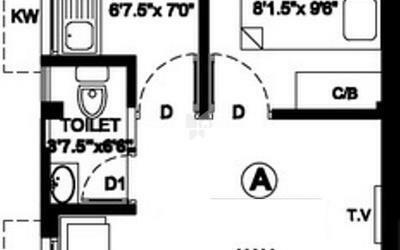 KITCHEN : Granite Counter Top with stainless steel Sink Tiles for an Height of 4' above the Cooking Slab 1 Tape for Well and 1 drinking water provided. PROOF:- Heat Treated Pressed Tiles shall be Laid on the Terrace. Malainur Properties is one of the fastest growing Private Limited companies in Real Estate Industry. We have a proven record for excellence over 10 years. We have developed lots of buildings using the latest technologies. Customers are the core of our business. We provide good quality and timely delivery projects to our customers. We provide lot of facilities to our customers. We provide covered car parking, 2'* 2' Vitrified floor tiles, power backup(inverter), Osmosis purified water, Anti - Termite treatment, Granite cooking slab, concept bathroom tiles. Our Vision is to create a mega city which includes all facilities for the people at an affordable price.